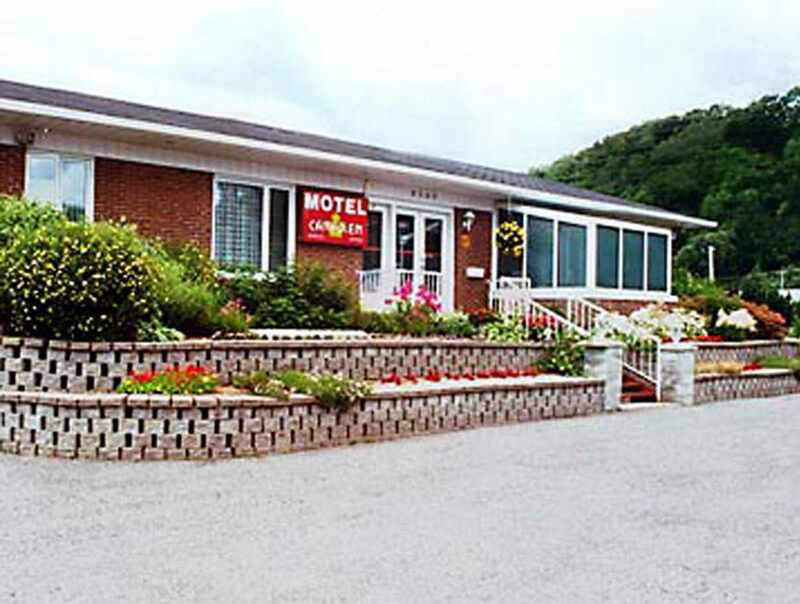 Condotel Motel Canadien is located at the base of the majestic Mont Sainte-Anne. 0,8 km from the Basilica, 20 minutes from Québec City and less than 3 km from a major shopping center. Facing the St. Lawrence River and Orleans Island. Available ski, golf, cruise special packages. Sixteen modern and comfortable units. 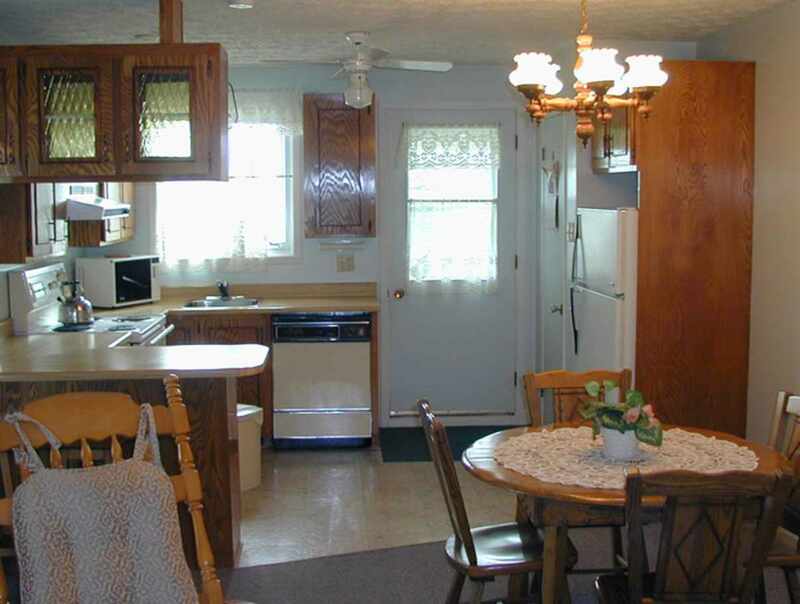 Cable television, individualized air conditioning, heating and free wireless high-speed Internet. 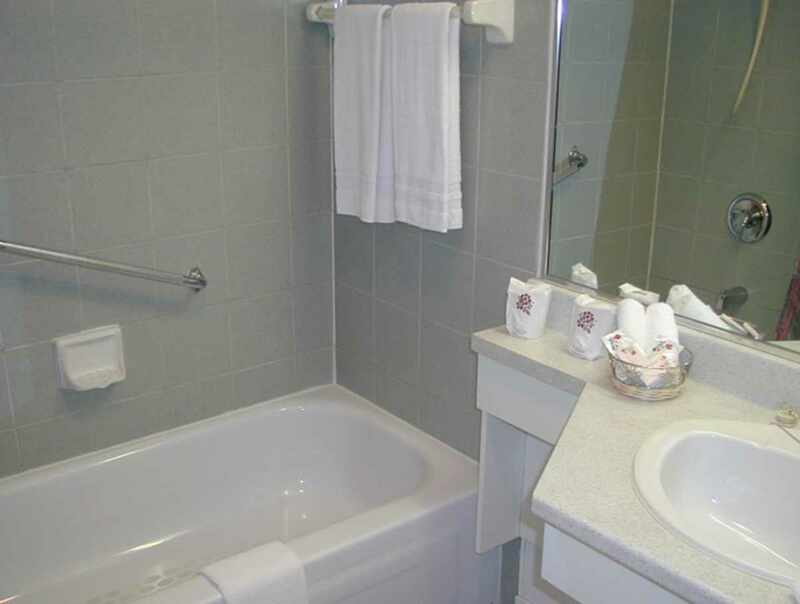 Standard rooms, suites, and spacious condos with fully equipped kitchenette. Family atmosphere. 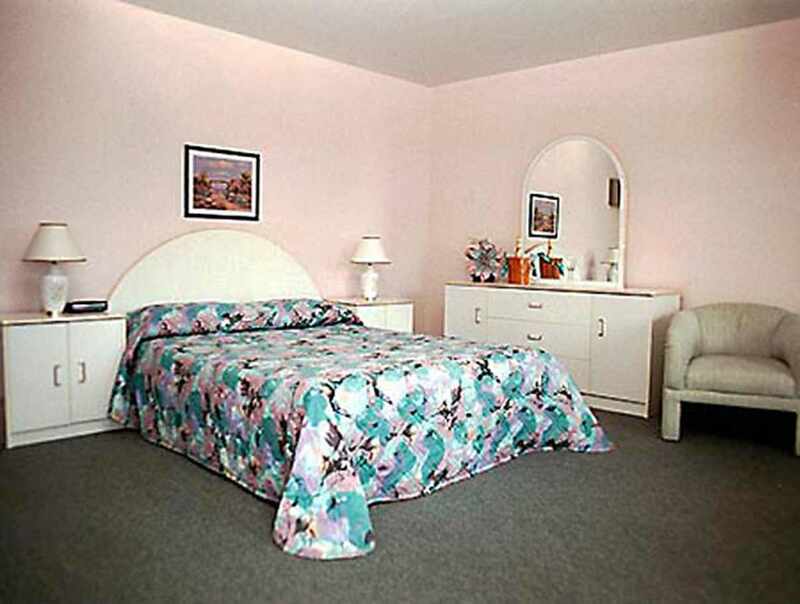 A warm, cozy, and friendly place. Hours: open year-round, 7 a.m. to 11 p.m.